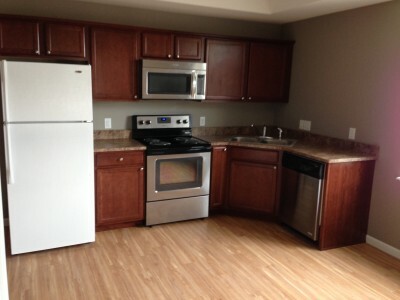 This newly remodeled rental offers 2 bedrooms and 1 bathroom. 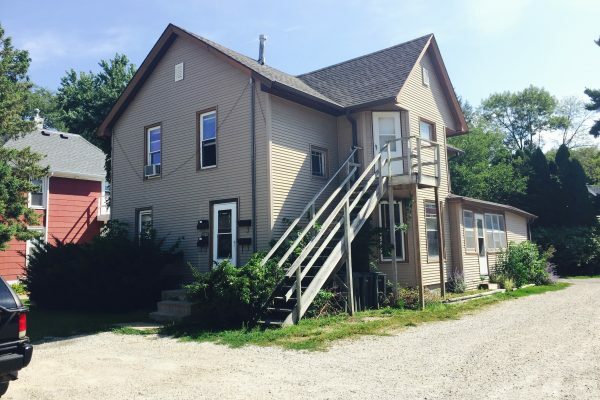 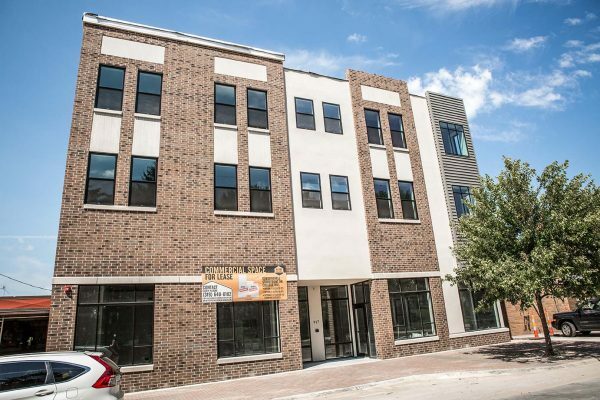 Located on College Hill this property is just feet away from local shopping, dining, and night life! 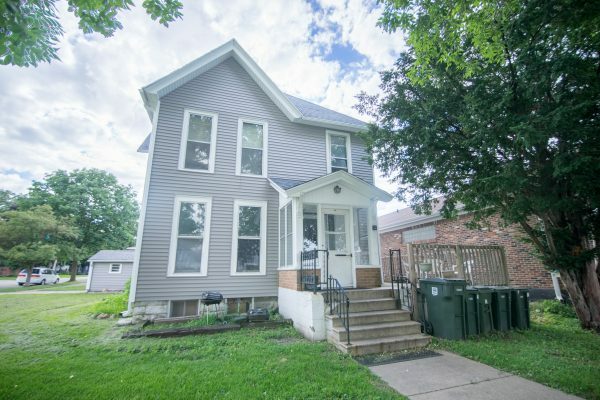 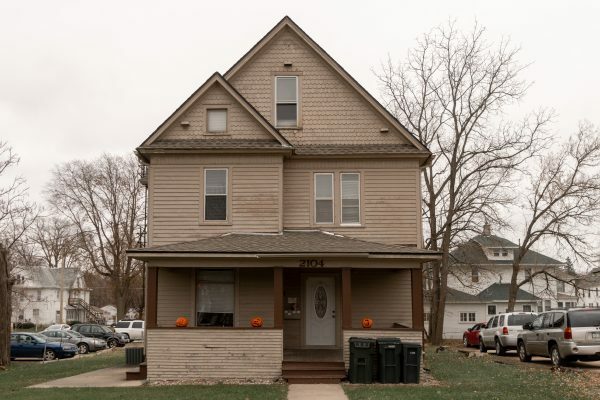 This home is ideal for college students and recent graduates.